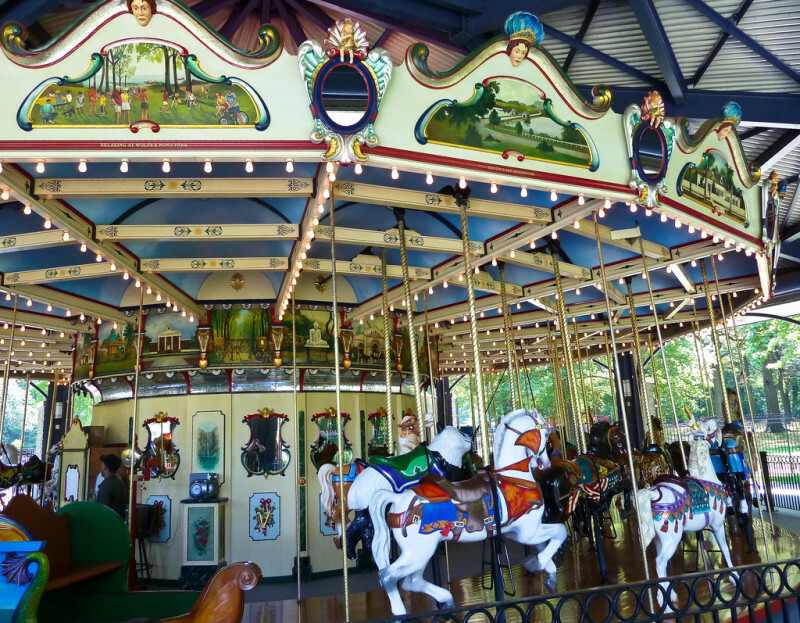 Carousel for All Children is now closed for the season – We’ll see you on Saturday, May 4, 2019 for opening day! 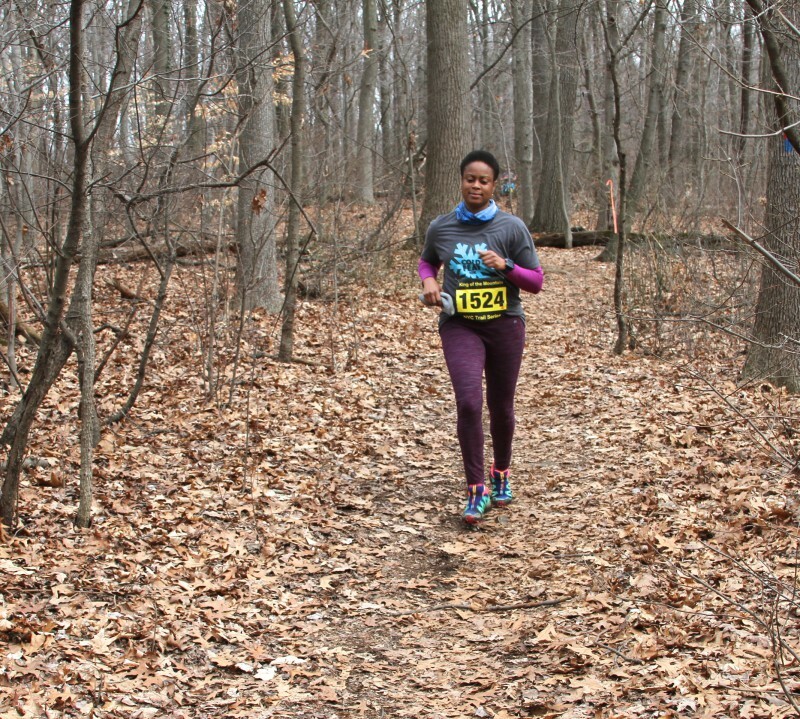 There are six major Greenbelt trails that offer diverse hiking experiences for people of all abilities. Four woodland trails, on which bicycles and motorized vehicles are prohibited, are identified by the color of their blaze marks.